The 2018 Oriental Cup Regatta is happening the weekend of September 14-15 cancelled for 2019. 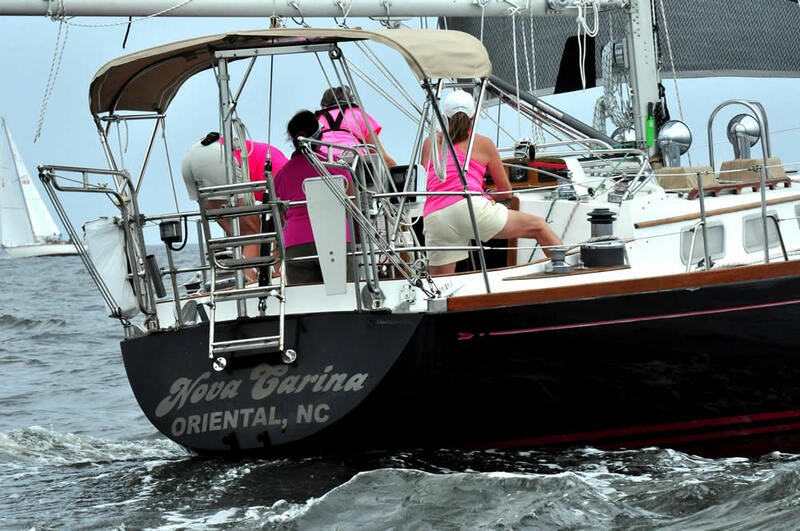 Sailboat racing out on the Neuse with eats and entertainment on land, all to raise money for the Bill Harris Scholarship which goes to a college bound student athlete from Pamlico County. The 2018 event was a victim of modest participation and hurricane season. The Regatta is expected to return in September 2019.